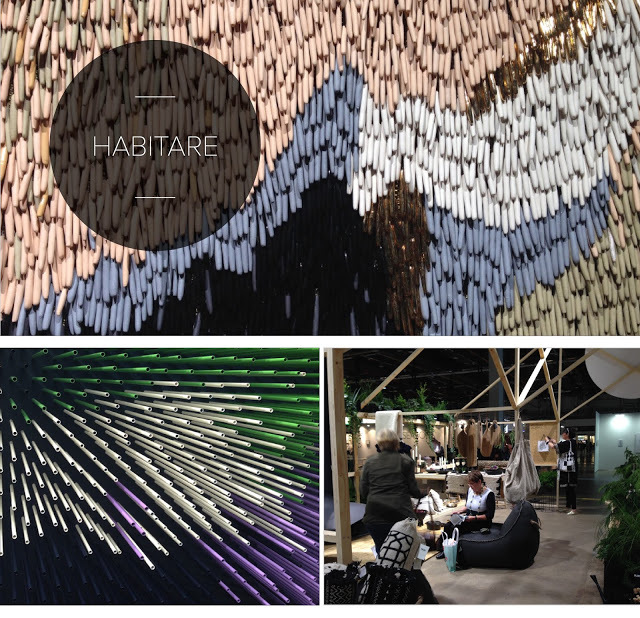 A while ago, we visited Habitare, the leading event for furniture, interior and design in Finland. We were delighted to see high quality showcases from many of the brands and designers, smart furnitures, authentic materials, rich colours, a lot of surface structures, nature indoors. All that highlights that boundaries seem to be blurring in all the aspects of life.Home is a place for the work as well a place to relax. It is a place to live with things from your past and present, objects that we can not say are they art or design anymore, simply products that we feel comfortable and what we love. On the other hand home’s will be filled with a strongly growing amount of electronic products that may add isolation and stress. In the future we are focusing on solutions also in homes for balancing the time spent with smart electronics and devices and being together face to face.